Smooth French country red wine with heaps of fruit flavour. A great choice for parties. Wine of France. 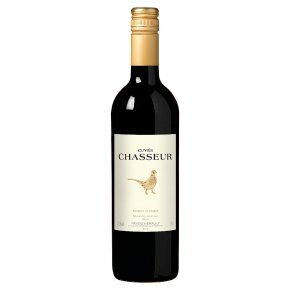 Smooth French red, intense red-berry fruit and a ripe rich and flavoured palate.